My name is Frank Trujillo, owner and operator of Brothers Carpet Cleaning. 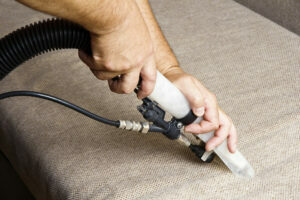 I’ve been cleaning carpet & upholstery in San Diego since 1994. Why? Because I love it! And our customers love it too! 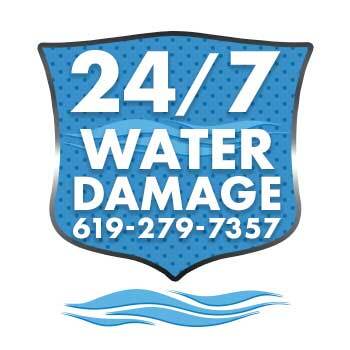 Thanks to our truck mount unit which generates up to 240° degrees we can get rid of almost any stain and odor. Spilled wine? We’ll take care of it. Pet urine? No problem. Kids with muddy feet? Don’t worry. 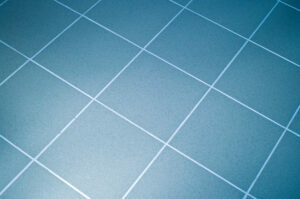 What about tile & grout? We do that too and much more! I am a property manager of a 51 unit complex in North Park. 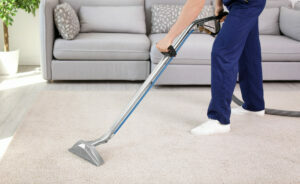 I have been using Brothers carpet cleaning for four years and am very happy with their service. The owner is honest to a fault, has fair prices and really treats my tenants respectfully. He is especially good to the seniors who cannot always move things before he arrives and he always helps and never complains. Don't go with Stanley or the other big guys..You never know who shows up and they have no investment in your satisfaction! Brothers Carpet Cleaning did a fantastic job for my aunt 90years old. I gave her a Christmas gift of getting her living room furniture Clean. She can't stop thanking me. Forever Brothers Carpet Cleaning. 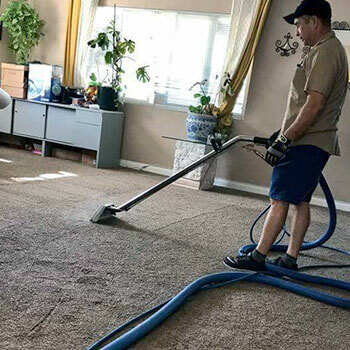 I hired Brothers Carpet Cleaning to clean my carpet, tile, and sectional couch after the post-flood renovation project in my condo was completed. My light beige carpets were trashed after all the the construction work and Brothers got them looking like new again! They were even able to get some really bad stains out that the much higher priced C##t wasn't able to get out when they were here years ago! I left shortly after he arrived and trusted him to do the job without me here and lock up when he was done and he did great. He even left me some booties and furniture pads in case I had to walk on the carpet and put furniture back before it was dry. Very happy with his work and I'll definitely be having them clean my carpets from now on! I had my original hardwood floor cleaned by Frank Trujillo at Brother Carpet Cleaning. He did a wonderful job!! They look like new. He also cleaned my carpet in my bedroom and it had a lot of dark stains. It really look good. I would recommend him to anyone that has original hardwood to call him. Hey San Diego! Spring is here and that means it's time for Spring Cleaning! Two Rooms for only $70 Special - Today Only!